Choosing right roof color is an important part of being a homeowner. Our team of experts here at American Standard Roofing have decided to weigh-in on choosing right roof color once again simply because of the buzz this topic creates among the contractors and homeowners alike. Are you trying to figure out what color is best for your roof? Every home has different aesthetics and needs so finding the perfect color for your roof can seem daunting at first. We’re here to help you find the best color roof for you. Below is a list of things that homeowners should take into account when choosing right roof color. There are a variety of materials that are used for roofing. Knowing which material you want to use will determine which colors are available for you to choose from. 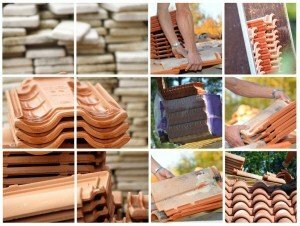 Clay tiles, slate, wood shakes, concrete tiles, metal and asphalt shingles all have different styles. Take into account the style of your home before deciding on the material you want your roof to be made of. Once you’ve decided on the right material, you can start looking at which colors are available and see which looks best on your home. We have also covered this in depth in the past. It is important when choosing right roof color because light colored shingles can keep your home cooler during the summer months and will save you money on air conditioning. If you find yourself spending a lot on A/C, lighter colored shingles will make your home more energy efficient. There are benefits to a darker roof though. During the winter months, dark colored shingles retain heat and will melt snow faster than their lighter colored counterparts. Darker shingles will also save you money on heating if you prefer a warmer home. 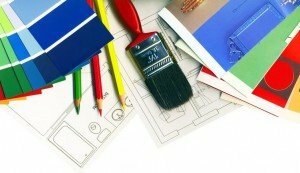 Our team advises homeowners to choose a color that goes with the color of your home. Black, gray and dark brown shingles look great on almost any color home so if you’re looking for something traditional, these are the colors to choose. If you’re looking for something a bit more unique, try green, red or blue shingles. Using a mix of shades of gray or brown can give your house a different look without being as much of a statement as the brighter colors. Choose something that will make your home look its best and fits your personality. 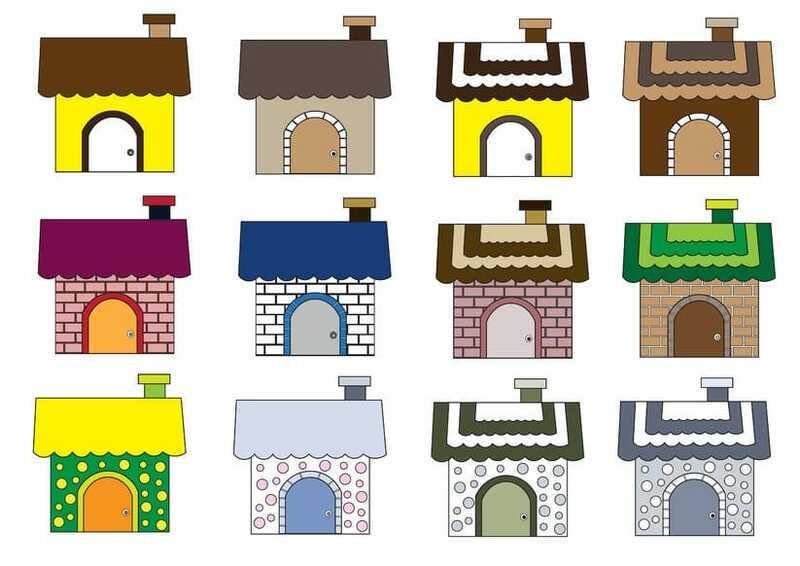 When choosing right color roof, make sure to check from your homeowners association. Some neighborhoods only allow certain colored shingles. 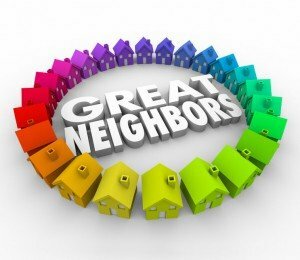 Make sure to check you are not violating any rules before you get your heart set on a specific look for your new roof.